This beautiful GT46 has only 90 hours on the engines! The owners have used her on a monthly basis and are now selling her due to changes in lifestyle so bring offers. She is a high-speed luxury express-cruiser with completely folding glass doors and hard-top that offers the elusive balance between outdoor sunshine and air-conditioned indoor security at the touch of a button. Don't let her slip away! 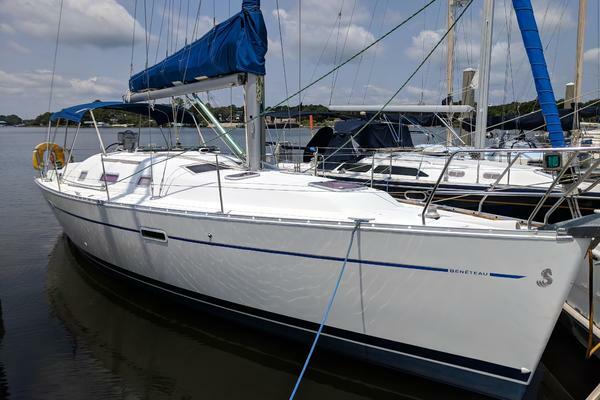 West Florida Yachts would love to guide you through a personal showing of this 46' Beneteau GT46 2017. This yacht for sale is located in Delray Beach, Florida and priced at $649,000. For a showing please contact us by filling out the form on this page and we will get back to you shortly!